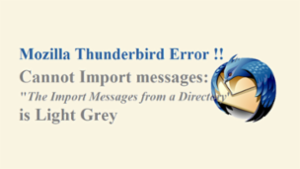 Check out the easy way to Export Thunderbird to MS Outlook. 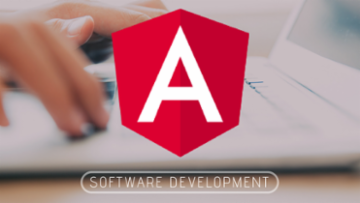 It can be done effectively by using manual method and if you are not much into coding then you can definitely try the third party tool for the conversion. The above article is truly helpful. Thanks for sharing. 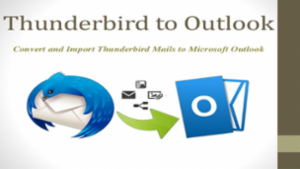 Before purchasing any paid tool, users can try an easy manual trick shared in this article to import email messages from MBOX Mails to Windows Outlook PST. 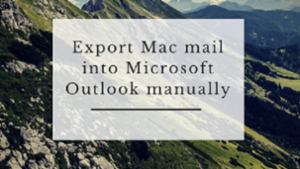 Your mention manual method is completely wrong, you didn't mention how to import saved Mac mail emails (in .eml format) into Outlook directly.